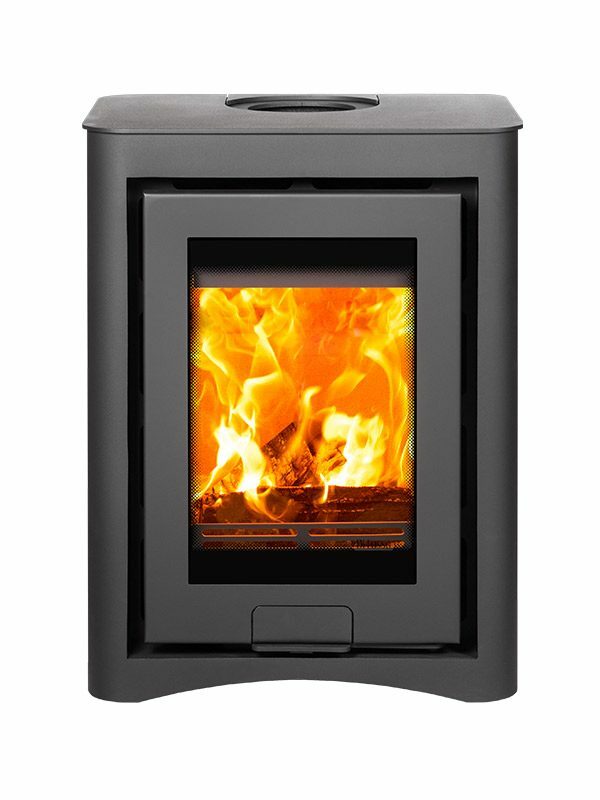 THE DI LUSSO RANGE BRINGS FLEXIBILITY TO YOUR FINGERTIPS, WITH COMPLETE CONTROL OVER YOUR ROOM TEMPERATURE, SOMETHING MANY OTHER FIRES ARE UNABLE TO OFFER. 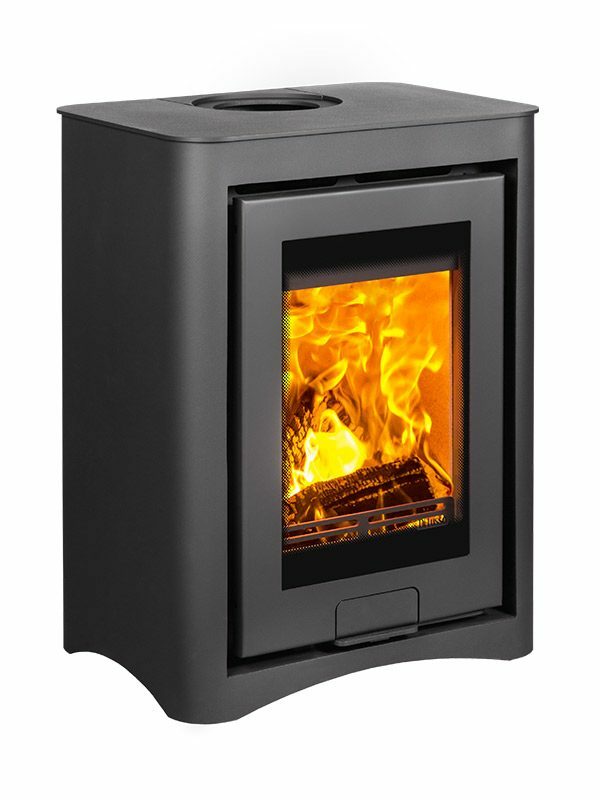 The Di Lusso R4 may be the smallest, most compact stove in the range, but it still packs a powerful punch. 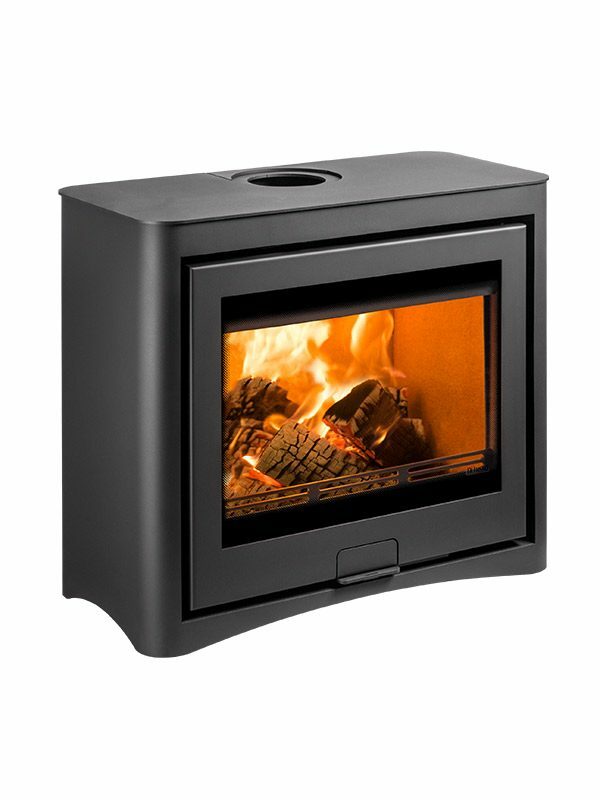 The R4 is ideal for smaller rooms, able to fit comfortably into a standard 16” fireplace. 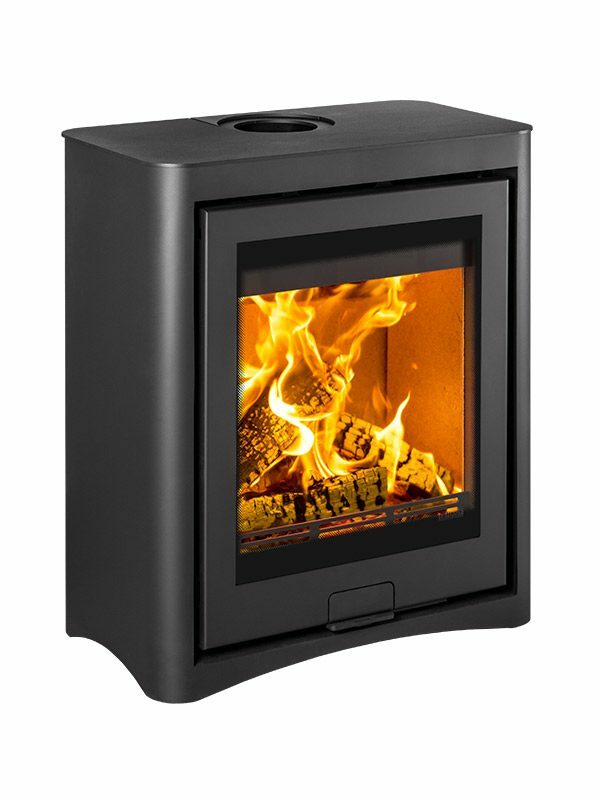 THE DI LUSSO R5 IS THE IDEAL ADDITION TO ANY ROOM – LARGE OR SMALL. 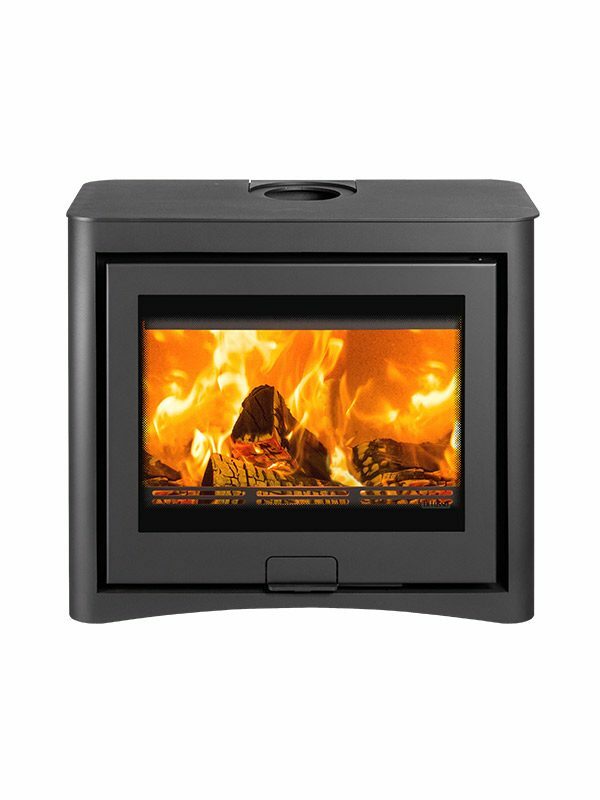 FITTING FLUSH TO THE WALL, THE DI LUSSO OFFERS A STUNNING AND STYLISH FOCAL POINT WHILST UTILISING SPACE EFFICIENTLY. 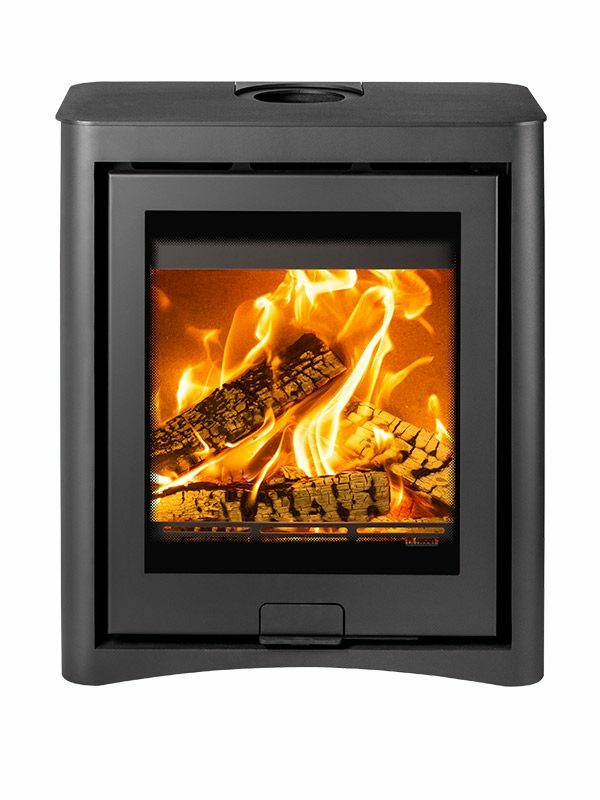 With innovative Flame Blade technology and Dynamic Control, the R5 is one of the easiest stoves to control on the market. 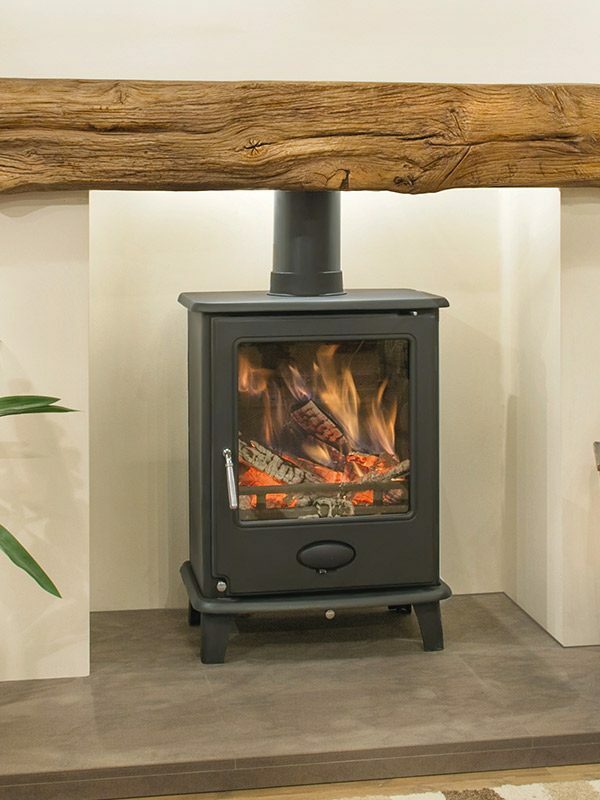 THE ORIGINAL R6 REALLY IS THE KING OF STOVES, THANKS TO ITS DYNAMIC AIR CONTROL, EFFORTLESS CONTEMPORARY STYLING AND INNOVATIVE, NEXT-GENERATION TECHNOLOGY. 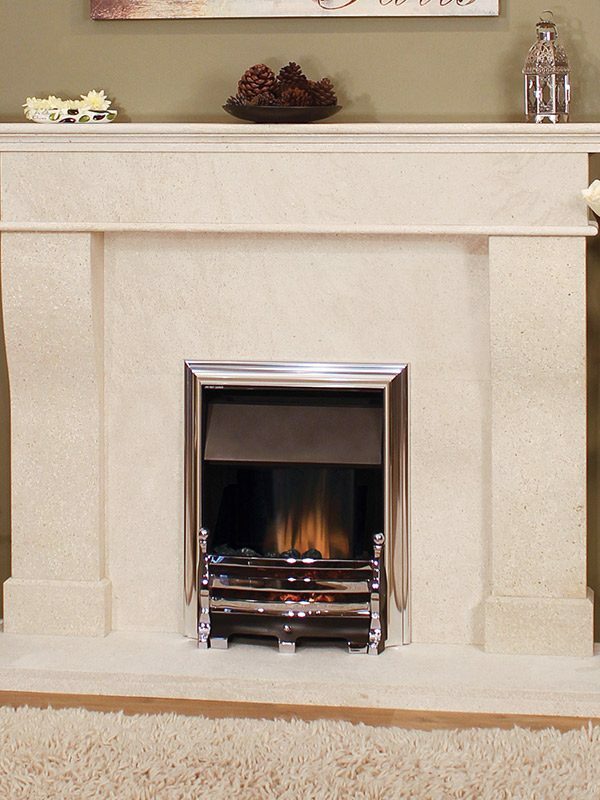 Its sleek lines and smooth finish will set off any room, creating a stunning focal point that will wow friends and family alike. 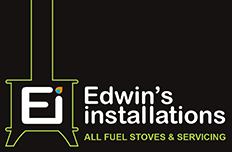 Edwins Installations based in Sudbury, Suffolk take pride in our work and offer services over and above installation of stoves. Please give us a call on 01787 312130 if you would like to discuss any of the below services we offer. 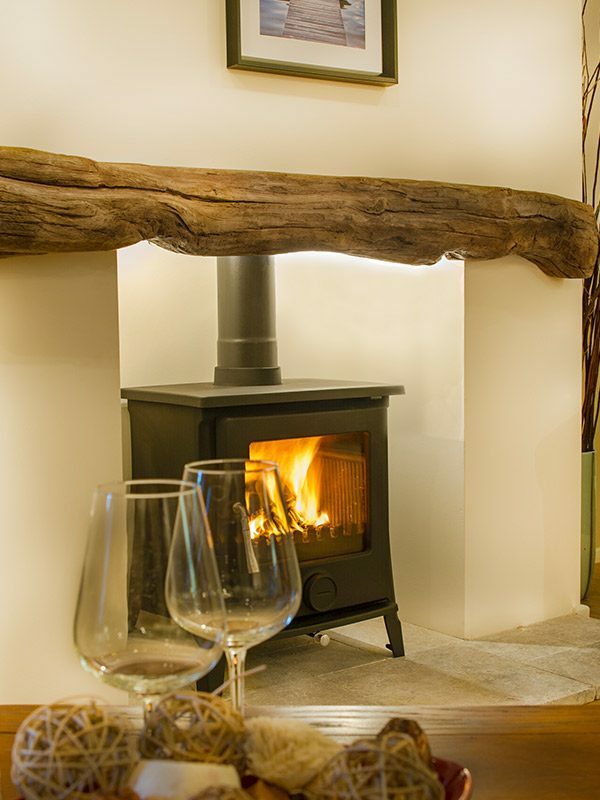 To find out more about Edwins Installations Ltd please contact us via one of the following options.